Disney Princesses & Marafiki. princess art. 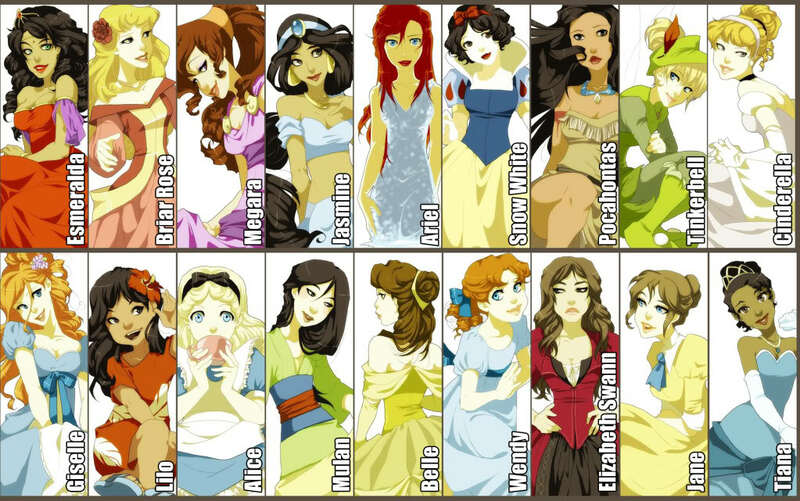 HD Wallpaper and background images in the Childhood Animated Movie Heroines club tagged: disney heroine princess princesses art. This Childhood Animated Movie Heroines fan art contains anime, comic kitabu, manga, cartoon, and mkono. There might also be kubadilika kioo dirisha.